Darius and Dante Stills becoming Mountaineers was really important. They have set the tone and made future in-state talent realize that staying home and being successful is possible. It’s a really big deal that Darius and Dante Stills are Mountaineers. Like, a really big deal. They are the role models that all young athletes in West Virginia today should look up to. Educators throughout the state should be teaching about them during class. Schools should have posters of them hanging in the hallways. 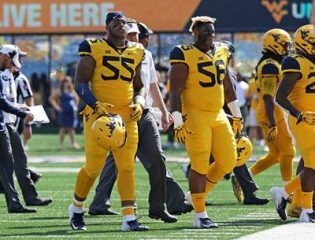 They grew up in the state as Mountaineer fans, they were profoundly successful throughout their junior high and high school careers, and then they decided to stay home and play college football at West Virginia University. They did it the right way and they should be celebrated for that. You tell me who will have a greater impact on today’s youth and the future of West Virginia: Darius and Dante Stills or…Chuck Yeager? The Stills brothers or…Mary Lou Retton? This might be hard to grasp and it may seem like hyperbole but it’s not. 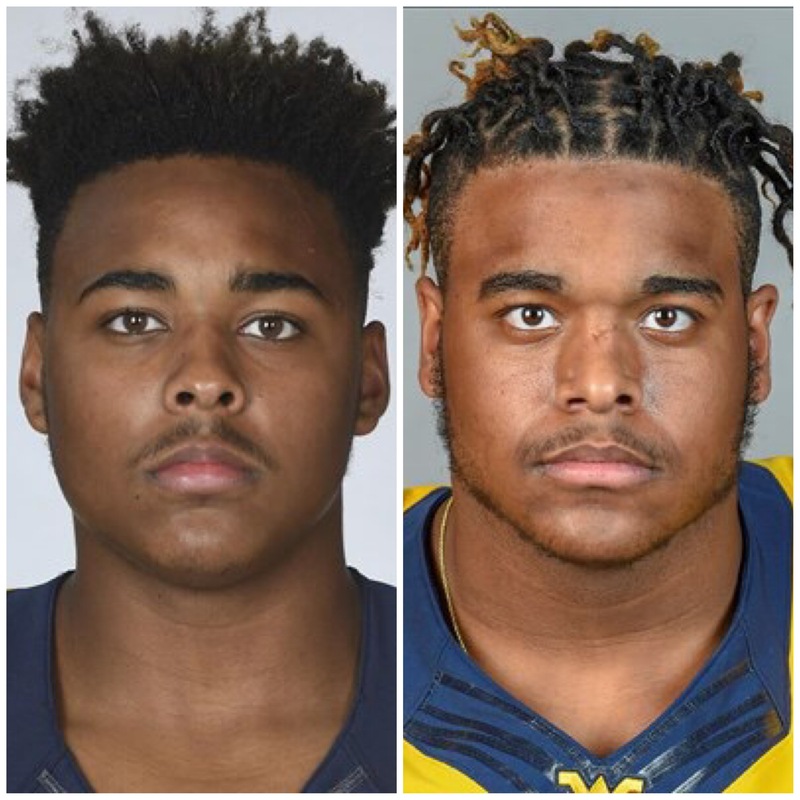 Darius and Dante Stills are homegrown elite talents that will make a real impact on West Virginia University, which is frankly unheard of in our state. The fact that they both chose to play in Morgantown when they had offers-galore from other universities is an enormous achievement not just for them but for the state of West Virginia. Growing up in Fairmont, they led Fairmont Senior to two consecutive state championships. Their father, Gary Stills, a former WVU linebacker, finished his career at WVU 2nd all-time in sacks with 26. Dante, the younger of the two Stills brothers, was a Freshman All-American and had 3 sacks last year. If he stays at WVU for all four years, he could conceivably pass his father for 2nd all-time and potentially could challenge Canute Curtis’ all-time record of 35 career sacks. With his talent and skill-set, it’s certainly not out of the realm of possibility. Darius will start this year on the defensive line and with increased minutes will prove that he’s just as capable of wreaking havoc on the opposing team’s quarterback. The Stills brothers have tremendous expectations on them, but whether they live up to their incredible potential or not, they are real trailblazers. They have shown West Virginia’s in-state talent that you can stay home and be successful while leading WVU to success. Yes, I believe the Stills brothers are more important historically to today’s West Virginia youth than Chuck Yeager and Mary Lou Retton. Yes, I believe Dante Stills will break Canute Curtis’ career sacks record. No, I don’t believe that West Virginia educators should spend their class time teaching about the Stills brothers.